hd00:15Windmill wind power._6 / The shooting in the town of "Ishikari", Hokkaido, Japan in September 20, 2014 / On windy days, and shoot a large wind turbines is a symbol of ecology. 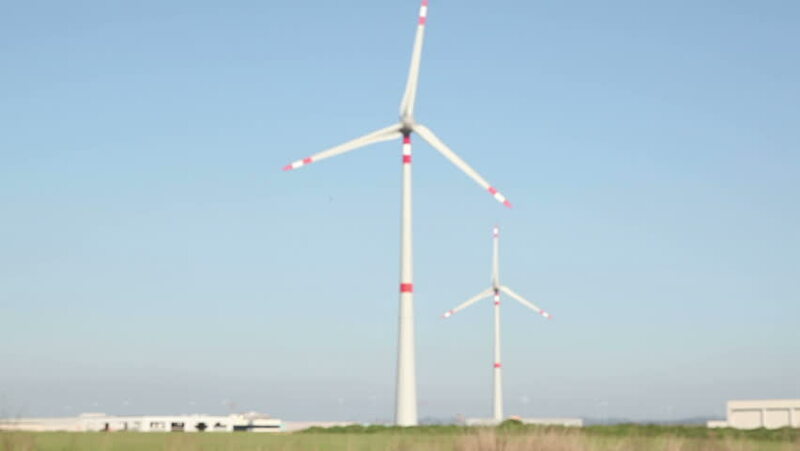 4k00:16Time lapse shot of a large scale wind energy farm among freshly planted farmland. Great establishing shot for alternative / clean energy settings.